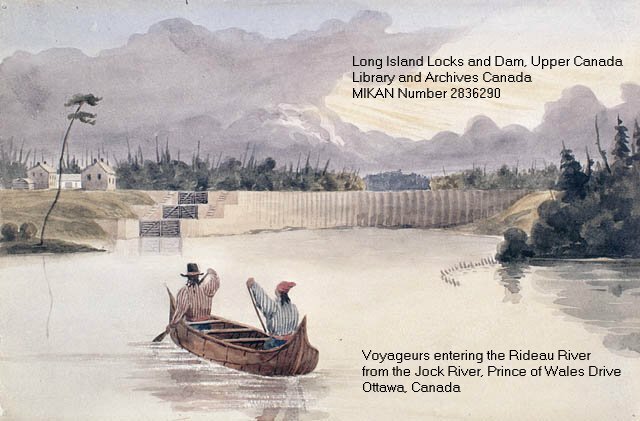 Ottawa River to the Rideau River long before the Rideau Canal was constructed. 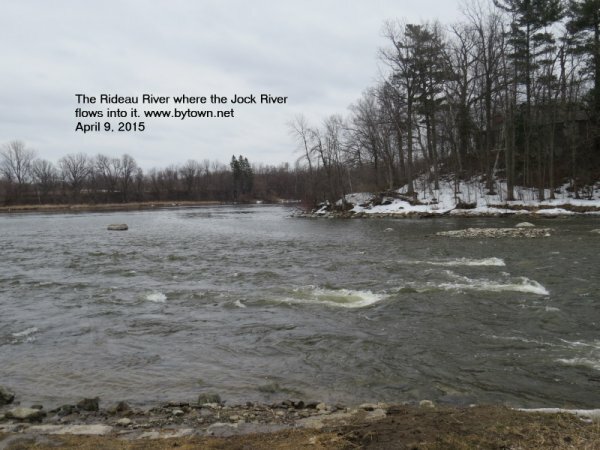 joins the Jock River where it enters the Rideau River between Black Rapids and Long Island. 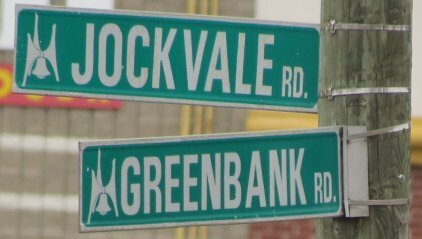 farm, to the Chaudiere. 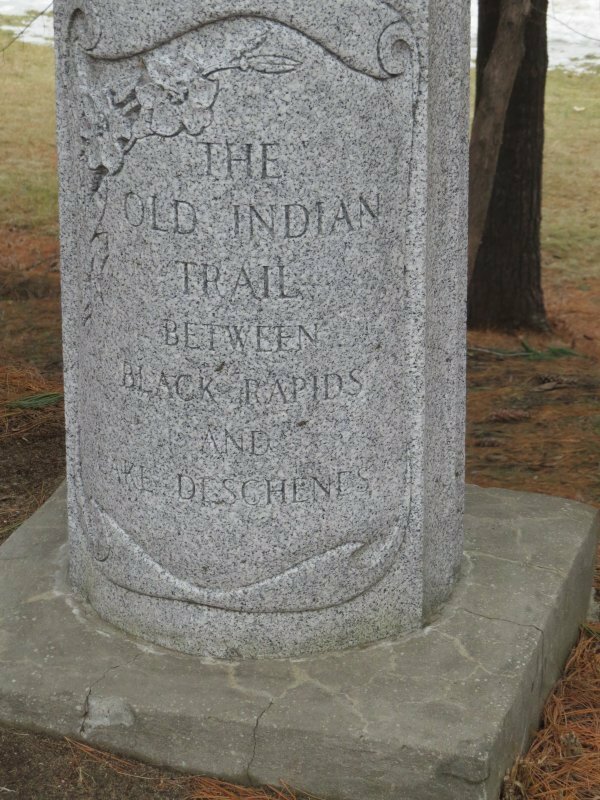 (This stretch of trail is now marked by a plaque in Pinecrest Cemetery)." 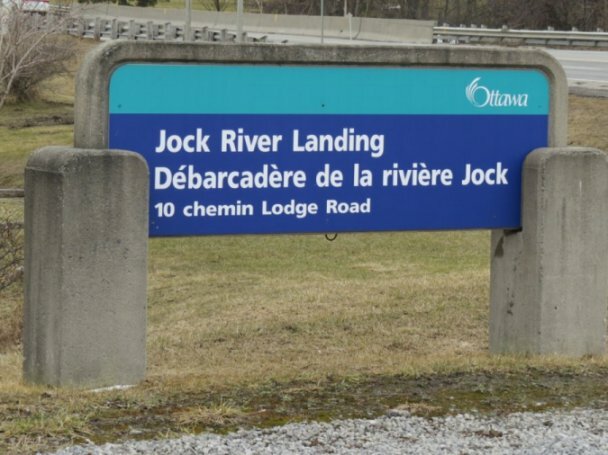 from Hog's Back to the Chaudiere or vice versa.